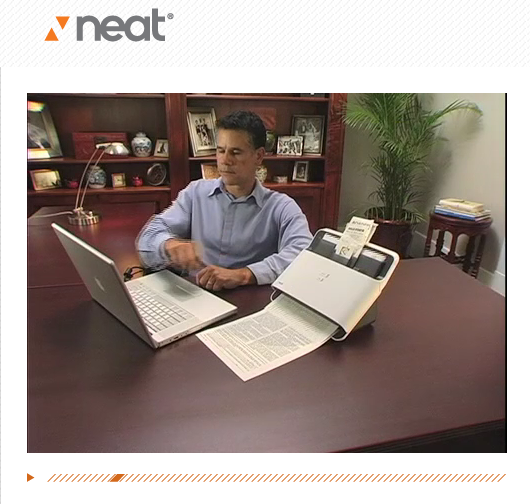 itworksonmylocal.com: What's with tryneat.com desk setup? Gee! My Mac Book Pro has a filing system and my scanner that cost me $40.00 will scan anything. Saves me Over $400 on the NotSoNeat!